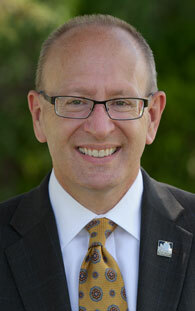 Michael Shonrock, PhD, has been appointed Lindenwood University’s 22nd president. Since the announcement of Michael Shonrock accepting the presidency at Lindenwood University on April 9, 2015, the big question has presented itself of what this new president will be like. He is currently president of Emporia State University and ESU’s news source, The Bulletin, recently sat down with him in an interview about his choice to come to Lindenwood. Shonrock expressed enthusiasm at the thought of coming to Lindenwood. Though he stated that ESU will always hold a place in his heart, but becoming Lindenwood’s president will be an opportunity that he wants to take an advantage of. The full interview can be found here.